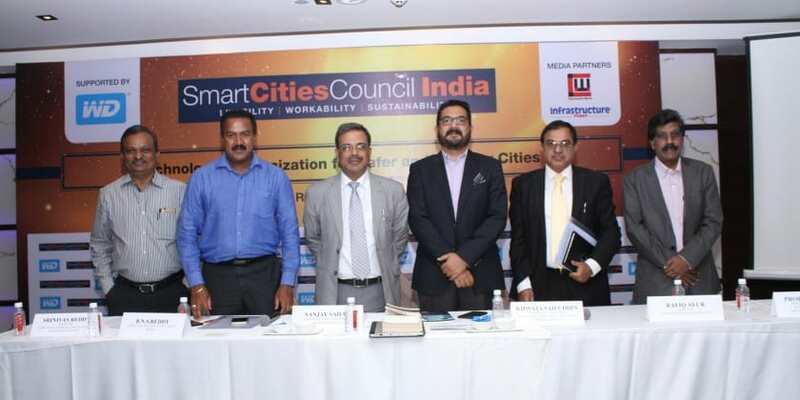 Emplacing the manifesto for cooperation between authorities, civil bodies and technology providers, the Smart Cities Council India (SCC) and Western Digital recently held a round table conference session on “ Role of Video Surveillance Systems in making cities safer ” which brought alive the current state of surveillance security in India, the challenges and sustainable solutions to help urban planners understand the framework of a smart city and take steps to improve infrastructure. This initiative is in unison with the vision of ‘Smart Cities’ for which the role of data and IT, especially video surveillance in enhancing security will play a pivotal role. SCC and WD discussed the role of surveillance for safer and smarter cities 0 out of 5 based on 0 ratings. 0 user reviews.